Lauren Howes has been Executive Director of CFMDC since 2006. She is also currently the Chairperson on the Board of the Media Arts Network of Ontario (MANO) (2009-present), she sits on the advisory committee for Visual and Media Art at the Toronto Arts Council, and served as Treasurer on the Board of the Independent Media Arts Alliance (2008-2010). Through her work in distribution she attends numerous film festivals and media art markets worldwide, promoting and presenting Canadian media art globally, including: Dublin, Sao Paulo, Rio de Janeiro, Hamburg, Paris, London, Berlin, Barcelona, Seoul, Bangalore and Buenos Aires. Genne Speers is the Deputy Director of the CFMDC. She has worked on the technical team for several film festivals including; Toronto International Film Festival, Hot Docs and Inside Out LGBT Film Festival. Genne is an advisory member of the TMAC board and serves on the boards of the Media Arts Network of Ontario and the Independent Media Arts Alliance and has served on the Pleasure Dome board. Genne holds a Masters of Cinema and Film Archiving from the University of East Anglia and is a PhD Candidate in Cinema and Media Studies at York University. Her current research concerns aerial images of violence and the interpretation and translation of instrumental aerial images within the context of the archive. 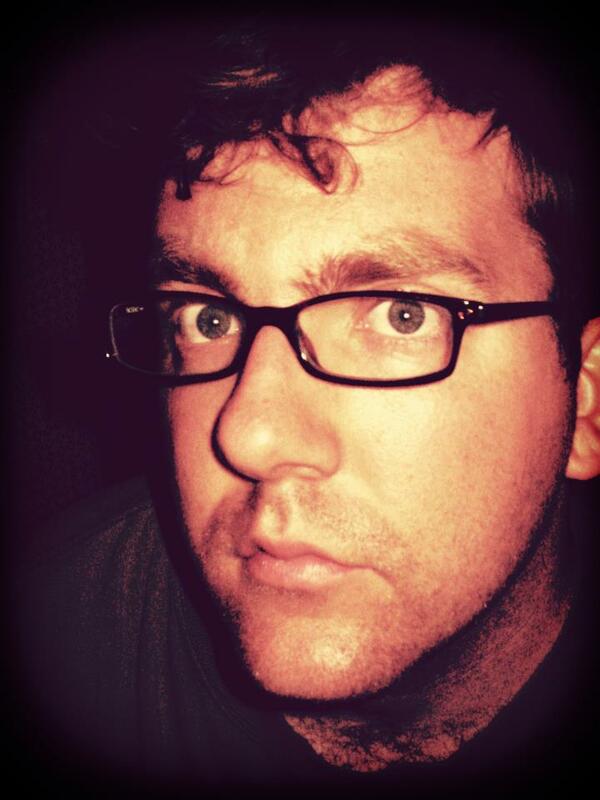 Edward Fawcett Sharpe is a filmmaker, freelance videographer/editor, and the Technical Coordinator at CFMDC. Just ask him about codecs! Jesse Brossoit started at CFMDC as an intern in 2015 and has been hanging around here on-and-off ever since. He holds a Master of Arts in Film Preservation and Collections Management from Ryerson University. 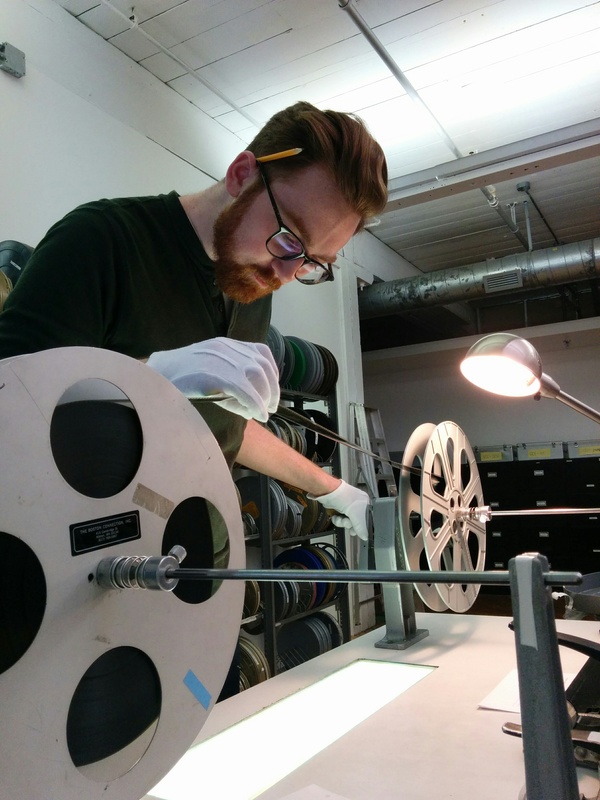 He has previously worked on cataloguing and archiving film collections for the Art Gallery of Ontario and the Liaison of Independent Filmmakers of Toronto, and is currently the Distribution Coordinator for CFMDC. Morgan Sears-Williams (BFA OCAD University) is a media artist with a focus on photography and installation. Her work has shown in galleries and pop up spaces across Toronto and internationally. Her art practice is influenced by queer feminist movements, contemporary and intersectional feminist art practices and archiving. Experimenting through zines, audio/visual installations, and lens-based works, and exploring themes around gender based violence, queerness, the construction of history and how stories can be re-imagined through contemporary art. She sits on the Programming Committee for the Toronto Media Arts Centre and is the Arts Curator for The RUDE Collective, a queer arts collective. Dan Browne is a filmmaker, photographer and multimedia artist whose works explore patterns and nature through dense and kinetic forms. His films and videos have been presented at over one hundred festivals and venues, including International Film Festival Rotterdam, Diagonal Film Archive, Centre Georges Pompidou, Festival du nouveau cinéma, TIFF Cinematheque and Early Monthly Segments. 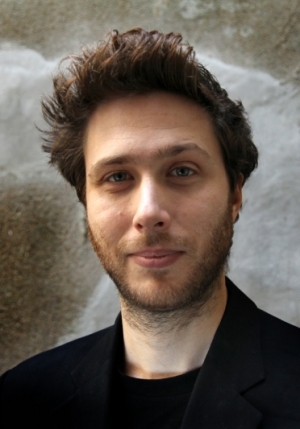 His film memento mori (2012) received the Jury Prize for Best Canadian Work at WNDX Festival of Moving Image, First Prize at Athens International Film + Video Festival, and the Deluxe Cinematic Award at Images Festival. Most recently, Poem (2015) was released on Graphical Recording's Variations DVD and received the Trinity Square Video Award at Images Festival. Dan's media practices also encompass live performances in collaboration with musicians, at events including MUTEK and Vector Festival, and video installations that have received public commissions in Toronto and Vancouver. Dan is currently a PhD candidate in the York/Ryerson Communication and Culture program, where his research focuses on experimental cinema. Sabrina is a filmmaker member of CFMDC living and working in Toronto, Ontario. She has a BFA from York University and focuses her skills in directing, sound mixing and picture editing. Sabrina works across genre, including YouTube tutorials, documentaries, experimental films, and short fiction films. She received the Cinesiege award for best editing and best fiction film for Shallow End. In November 2017, Sabrina won the RBC Regent Park Film Festival Pitch competition, and is now working on a short documentary. Her thesis film, Preslee, is distributed by the CFMDC. Mary J. Daniel has a 20-year history of making hard-to-categorize works focusing on the artistry and poetry of everyday experiences, including a dozen short films and videos, a feature film, and a series of collaborative community-based documentaries. She has an MFA from York University, and held teaching positions at Purdue University, Simon Fraser University, and the University of British Columbia. 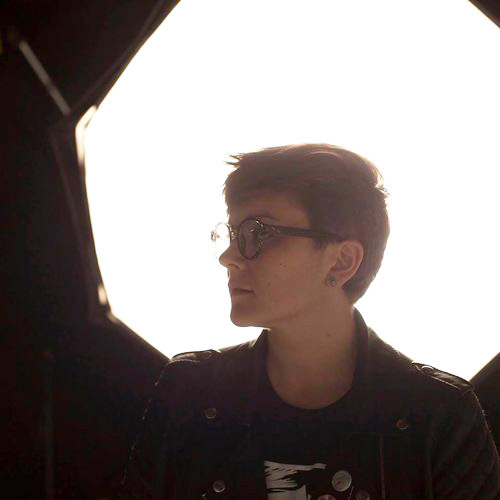 Mary was based in Vancouver for over a decade, making experimental films, working as a researcher for political documentaries, and lending her lighting and editing skills to local media artists. 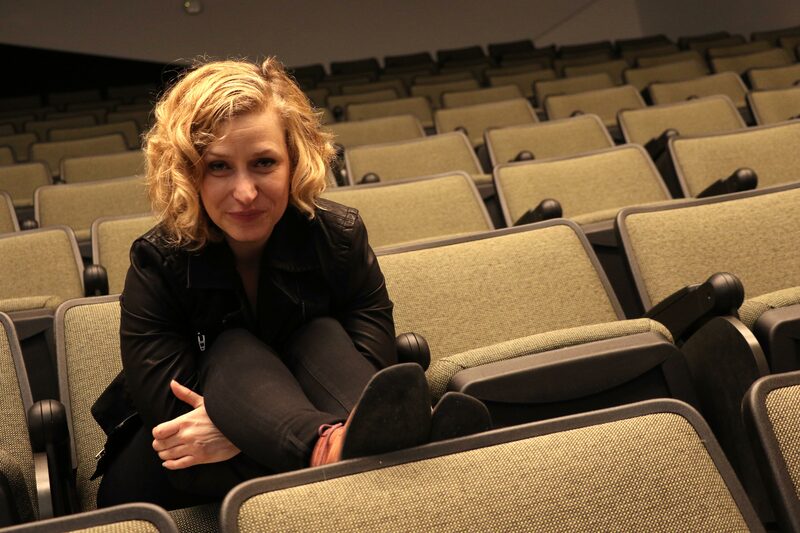 She is the writer of a series on independent filmmaking in Western Canada, producer of an omnibus of six films by six women; and has production credits on everything from artist videos, through social documentaries, to dramatic features. 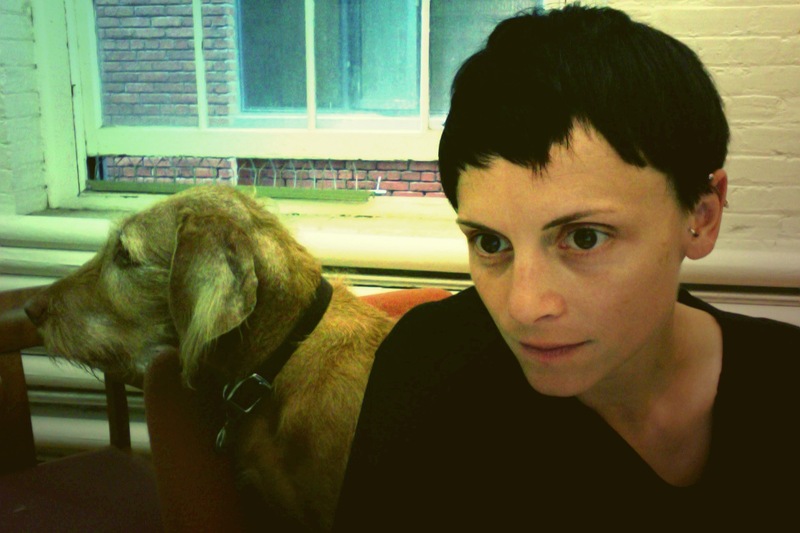 Her works have screened at Cinematheques, universities, and galleries, travelled to international, experimental, and LGBTQ festivals, and featured in curated programs of Canadian works at the Kassel Documentary Festival and NYC's Anthology Film Archive. 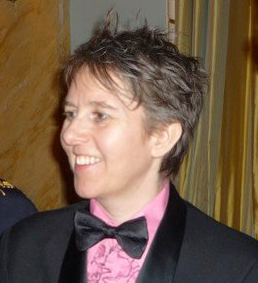 She recently co-directed a documentary about Dykes Planning Tykes—a course for queer women considering parenthood; and directed a half-hour documentary celebrating the 20-year history of the London Lesbian Film Festival. Dr. Kelly Egan is an Assistant Professor in Visual and Media Studies within the Cultural Studies Department at Trent University. 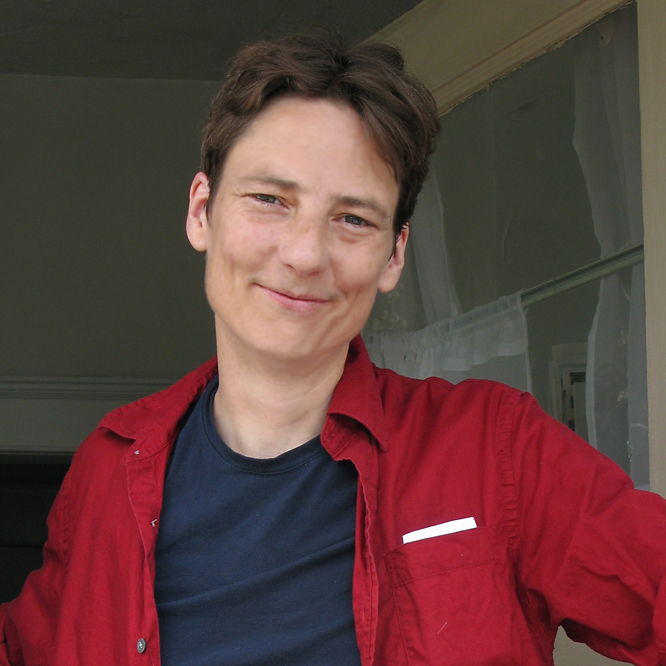 Kelly is a Canadian filmmaker, animated sound composer, film archivist and scholar. She holds a Bachelor of Arts in Mass Communication from Carleton University (2001), Master of Arts in Communication and Culture at York/Ryerson University (2003), Master of Fine Arts in Film/Video at Bard College (2006), a Certificate in Film Preservation from the Selznick School of Film Preservation at the George Eastman House (2012), and a PhD in Communication and Culture from the York/Ryerson Joint Graduate Programme in Communication and Culture (2013). 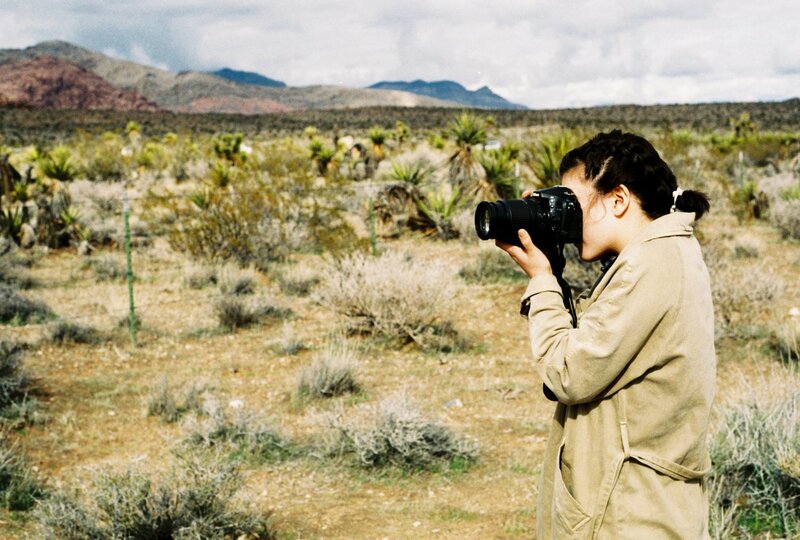 Her filmwork explores issues of materiality, intermediality, and media obsolescence. Her films have been screened at major festivals across Canada and internationally, including the Toronto International Film Festival, the Images Festival, the New York International Film Festival, the Rotterdam, International Film Festival and EXiS Experimental Film and Video Festival. Her film-based installations have been exhibited at the York Quays Gallery/Harbourfront Centre in Toronto, and L’espace virtuel in Chicoutimi, PQ. Janine Heath (BFA Film, York) works with innovators, filmmakers, financial officers, chefs and engineers to produce award-winning content with the goal of connecting communities across the globe. Janine is highly skilled in all elements of screen based production, with proven leadership in the management of talent and finance in both of the media and technology sectors. Janine was the production manager of the acclaimed feature film Stories We Tell, directed by Oscar®-nominee Sarah Polley. In 2015, Janine produced the television documentary Transforming Gender, which premiered in Canada on CBC. Janine’s latest work evolves from her extensive career in the film and television industry, where she has collaborated with creative thinkers for the past two decades. Janine is presently immersed in the story of Solar Ship Inc., sharing its narrative and overseeing its financial operations. Visit Solarship.com to see Janine’s latest work and to learn more about the Solar Ship story. Janine is the co-founder of the Eatable Film Festival, Toronto’s first food film festival - Eatable is a film festival you can taste. Formerly the Manager of Production Finance at Corus Entertainment/Nelvana in Toronto, Frank currently works as an Account Manager for the Film & TV Finance group at National Bank. From 2001 to 2007, he was a Tax Credits Business Officer with the Ontario Media Development Corporation. 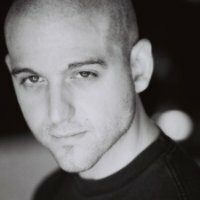 Frank produced, wrote and directed the short film FunNight in 2000. He has an LLB from Osgoode Hall Law School and a Film and Television Diploma from the Trebas Institute. Frank is also a trained dancer, teacher and choreographer. In 2009 he acted as Artistic Director for the Business for the Arts (bfta) Awards Arnold party and his dansical With Somebody Who Loves Me had a preview run at Toronto’s Fringe Festival 2012, before a two week run in August, 2012. 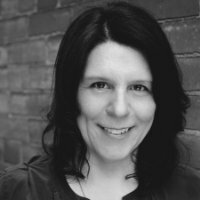 Gina is currently the Vice President of Take 5 Productions, a Toronto based television production company whose credits include international series The Tudors, Camelot, the Borgias and the upcoming mini-series, World Without End. 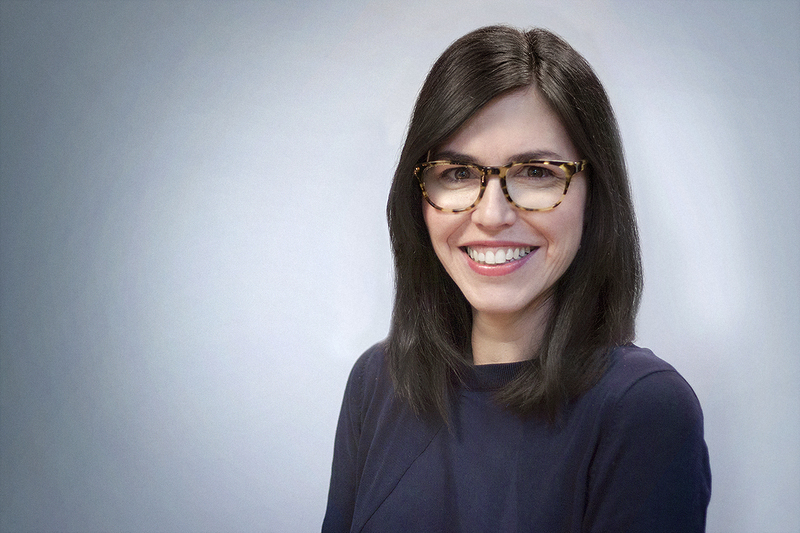 Prior to joining Take 5, Gina was the Vice President of Production Finance at Dufferin Gate Productions where she managed development and financing for the company’s considerable slate of productions. Previous to that Gina worked with the Ontario Media Development Corporation in several capacities including Team Lead in the Tax Credits and Financing Department as well as Director of Tax Credits, where she oversaw the administration of Ontario’s six cultural media tax credits. Gina has a background in Management Accounting, and has sat on the board of the CFMDC as Treasurer since 2007. 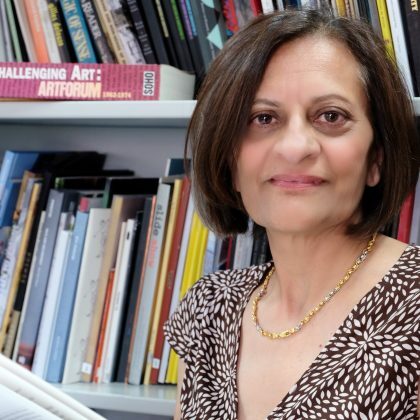 Zainub Verjee is an accomplished leader in the art, culture and heritage sector, with experience in leading and managing contemporary art centres, cultural agencies, cultural institutions and cultural departments. Three decades of work in the Media Arts and Culture Sector has led to appointments on boards, steering committees and invitations to speak on the national and international fora. In particular, Verjee began her work in Media Arts as the Film/Video Marketing Manager, Women in Focus, Vancouver in 1987. Subsequently in 1989, she co-founded and co-directed the critically acclaimed In Visible Colours- An International Women of Colour and Third world Women’s Film and Video Festival and symposium in Vancouver. Verjee has sat on numerous peer committees for independent Media Arts including the Canadian Independent Film and Video Fund National Assessments. Between 1999-2005, at Canada Council for the Arts, Verjee managed the Media Arts – Dissemination, Distribution and Cinematheque programs. In particular, she convened and chaired the National Independent distribution Organizations Meeting (2002). As a practicing media artist, her works have been shown at MoMA (NY) and Venice Biennale and are in various public and private collections. Currently, Verjee is the Executive Director at the Ontario Association of Art Galleries.